Geotagging software automatically identifies spatial references in text and assigns latitude and longitude values to those. The challenge is the inherent ambiguity of language. Effective Document Management requires flexible categorization strategies in order to accommodate different content and classification systems. Link Extraction is an extremely useful technology to mine unstructured data. 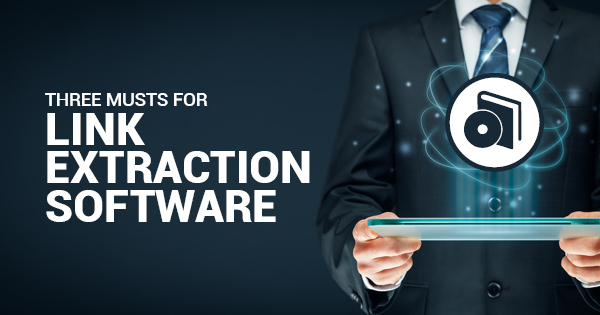 However, no all Link Extraction software is created equal. Border security failures underscore the need for robust Name Matching technology. 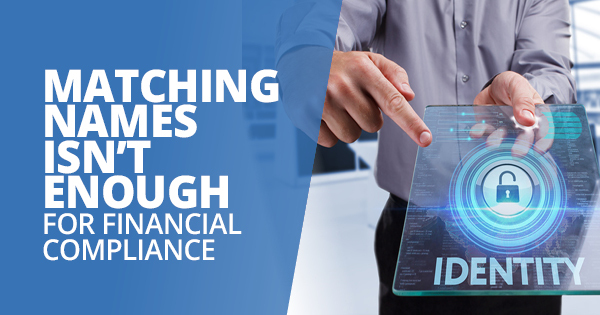 Financial Compliance requires complex record matching technology beyond name matching. 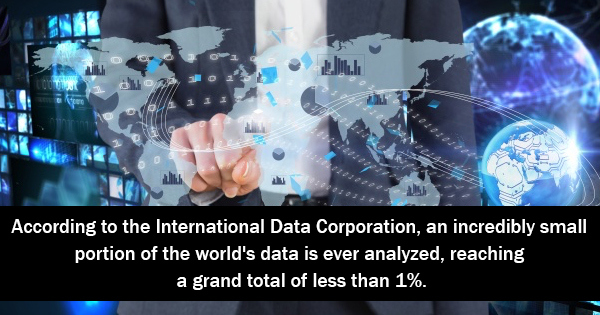 Entity Extraction unlocks valuable information and insights hidden in massive volumes of unstructured text data. Contact us and discover what NetOwl can do for you! NetOwl® is a registered trademark of SRA International, Inc., a GDIT Company. Copyright © 2019 SRA International, Inc. Contact us and see what NetOwl can do for you!